Portuguese varietals where planted in Calitzdorp during the late 1970’s with Tinta Barocca being the first to find its way to the Klein Karoo. Now Calitzdorp is known as South Africa’s Port Capital with these varietals leading the way. 30-year-old vines are planted in shallow Karoo sand/clay on Buffelsvlei. Vines are trellised and micro irrigated. 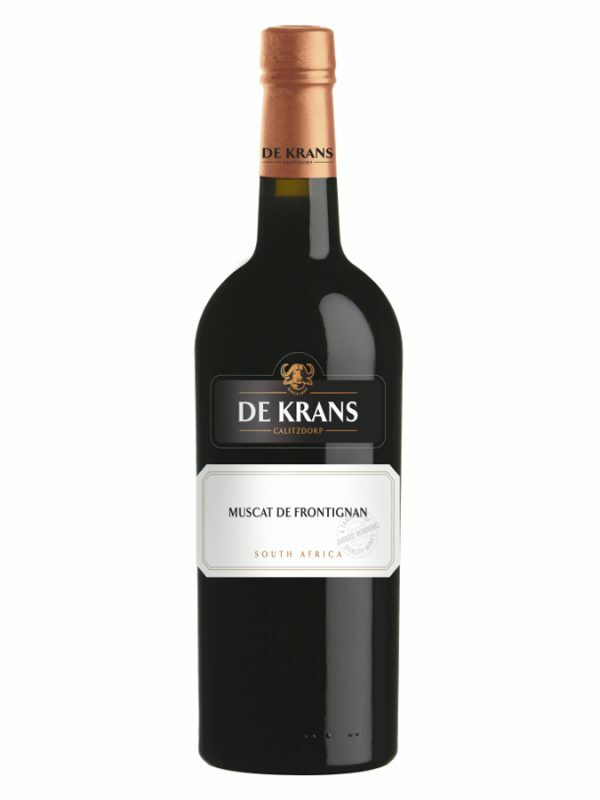 Bouquet: Soft elegant red fruit flavours of strawberries and cherries. Taste: Smooth elegant taste cherries and plums and a hint of candyfloss. cocktail during hot summer months by the pool or a welcoming drink.